“To be SoDown is to seize every opportunity, explore new grounds, try new things and ultimately live the most epic life possible. This universe is far too beautiful and life is simply too short to not do what makes you happy. 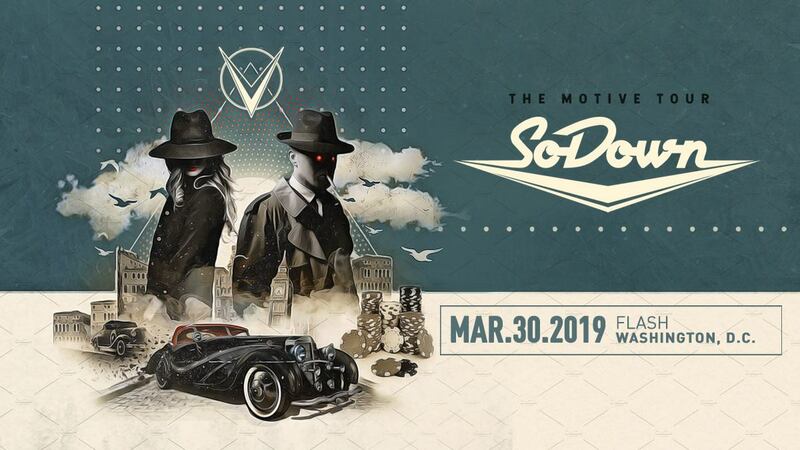 Unconditional love is the most powerful force in the world and Bass Music is my way of expressing it.” Ehren River Wright, aka SoDown, is a staple in the Colorado music scene selling out many shows across the state. Thanks to a passionate fanbase, Ehren has quickly taken his music to a national stage, playing many festivals throughout the US. A SoDown set is not one to miss. Featuring live saxophone, Ehren takes the crowd on an intimate sensory adventure through space and time. His latest tracks include a wide array of musical talents, including his keen ear for sound design and production as well as his never ending dedication to organic instrumentation. Combining infinite influences, Ehren describes his music as an endlessly evolving medley of many different genres, culminating in a uniquely diverse style of bass music. 2018 has much promise, as SoDown continues to prove himself as one of the most dedicated and innovative acts in the game.